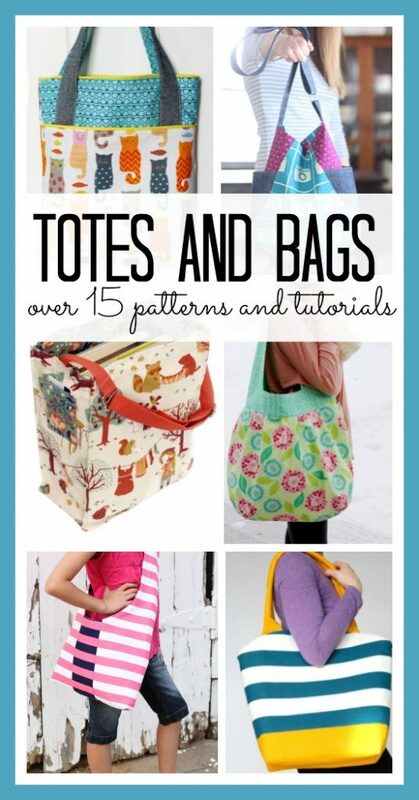 Tote bag sewing patterns draw me in like nothing else- I always need a new bag!! Apparently I need a place to put… lot’s of things. So any time I see a new one I pin, save and buy fabric… and as you can tell make quite a few! 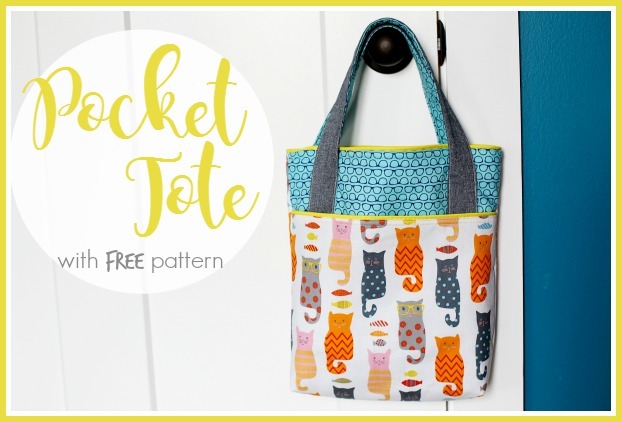 I have a lot of favorite tote bag sewing patterns so I saved them all in this post! This tote bag is perfect for the library! Faux Chenille Blanket – with my tips! I am Emily Uglow the marketing manager of Tote Bag Factory. We are one of the prominent suppliers in tote bag industry of which Google searches rank first (e.g. canvas tote bags, drawstring bags) and we have been mentioned on several major web pages such as Houzz.com, Mashable.com and Apartmenttherapy.com and so on. We have been quite interested in your business which is very admirable and inspiring. Would you be willing to review our web page and products? As we are positive that you shall be the best influencer on our customer flow. I can assist you with our free samples and also send you bags with your lovely logo ‘Sugar Bee Crafts’ printed on. Or anything you would like us to provide! Thank you so much for your time, I look forward to hearing from you. Thanks Emily – you can email me at mandybeez@gmail.com and we can talk over ideas – thanks! I cannot find the pattern for the pocket tote. I made one earlier this year and loved it. I would love to make a second one. Help!